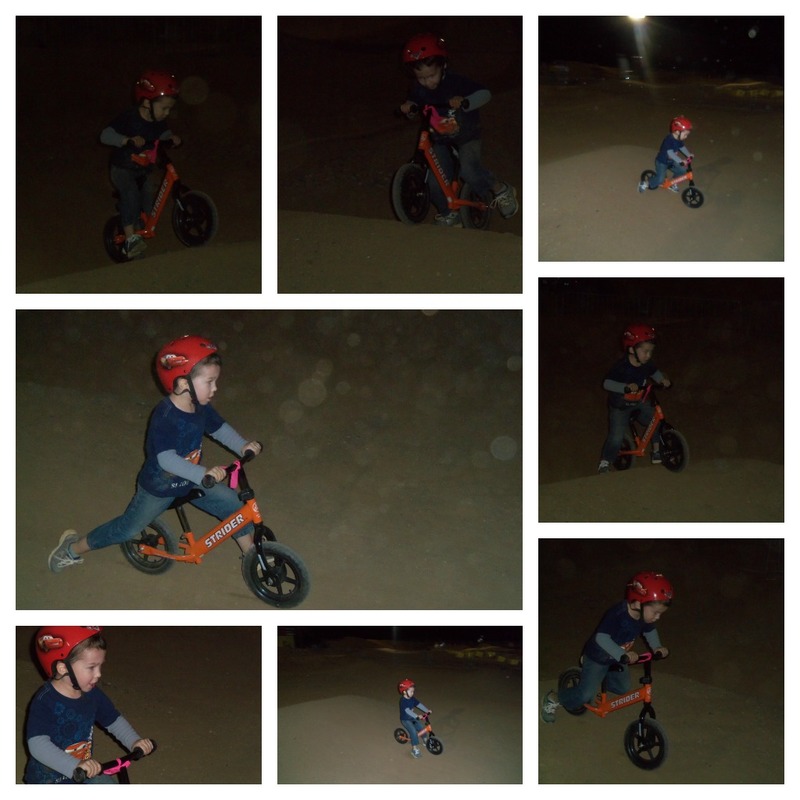 We heard from brother in law that there is a bike track nearby and the little kids ride on Strider bikes. So we took Jayden out to check on it. Jayden was shy and watched at first, but then he joined and didn't want to stop. He actually wanted to go back tonight to ride more. Needless to say, he loved it and is already begging us to take him back.